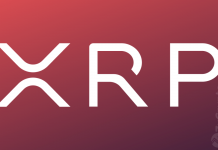 Changpeng Zhao, CEO of Binance was recently on a live stream interview on Periscope and he revealed that the cryptocurrency exchange has plans to partner with Ripple in order to take advantage of their cross-border payment platform, xRapid, according to a media report on February 7. Per the report, Changpeng Zhao also known as CZ in his first-ever live stream video stated that in the near future, Binance will possibly partner with Ripple. 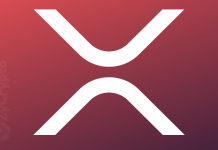 If this is the case, then their collaboration will allow the exchange to use xRapid, a payment platform from Ripple that was piloted around May 2018. Nonetheless, CZ has also made it known that the partnership will not be anytime soon. The CEO attributed this to the fact that the Malta-based Exchange is currently focused on other projects. These are projects that involve working with several other partners, said the CEO. That being the case, while they may “definitely” be looking to work with the Blockchain company, it is not their priority at the moment. CZ has also put people’s mind to rest when he stated that nothing has been set up in that direction. 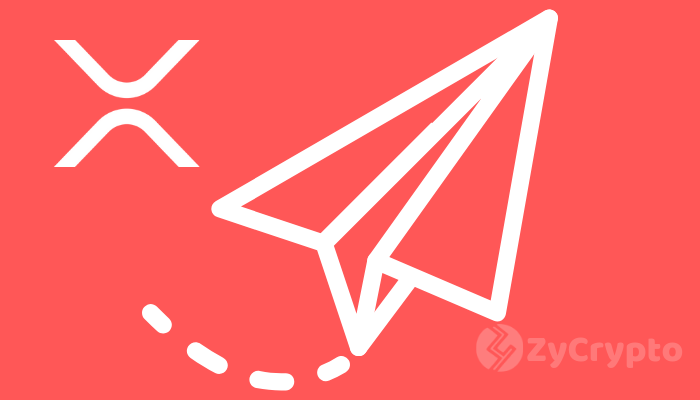 xRapid, the platform in question, is reportedly aimed at providing faster transactions. The latter is made possible using Ripple’s native token, XRP to facilitate payments in real-time. 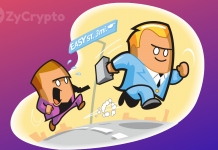 Payment providers, as well as financial institutions, also use xRapid in a bid to reduce the high liquidity cost that is usually associated with the transfer of funds into emerging markets. XRP, on the other hand, is currently the most popular altcoin based on Coinmarketcap’s data today. As a user on Twitter revealed, February 8 will make it 400 days since the virtual asset hit its all-time high of $3 in January 2018, which is over an 80 percent decrement in comparison to its $0.29 price tag as at press time. Despite this falling rates, the collaboration between Binance, the largest cryptocurrency company in the world based on trading volume and Ripple, the company behind the second most popular cryptocurrency after Bitcoin, can be said to be impactful. It may encourage the adoption of virtual currencies and large investors into the market. Likewise, the partnership could bring about more efficient cross border payments given that Binance has a good rooting in several countries. This includes Malta where it is based, Singapore, Hongkong, and even some countries in Africa. As a result, RippleNet members may also be encouraged to use xRapid if Binance is doing the same.